3. Submit a non-refundable Application Fee of $150 USD. 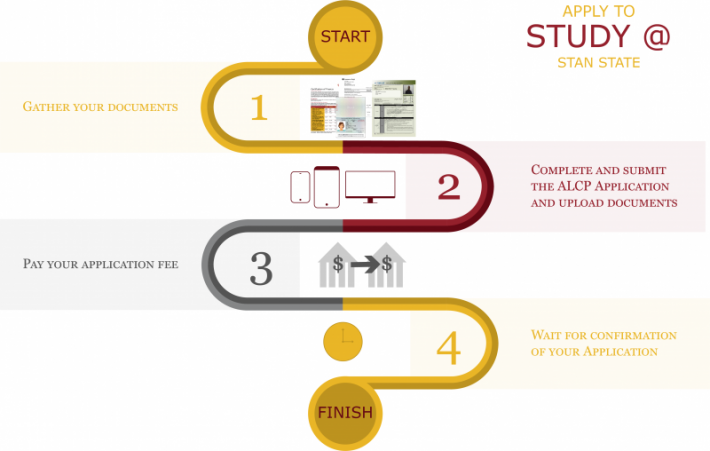 Send a wire transfer, check, or money order payable to "The California State University, Stanislaus". If you plan to pay through wire transfer, please be sure to contact our office so that we can monitor the payment.